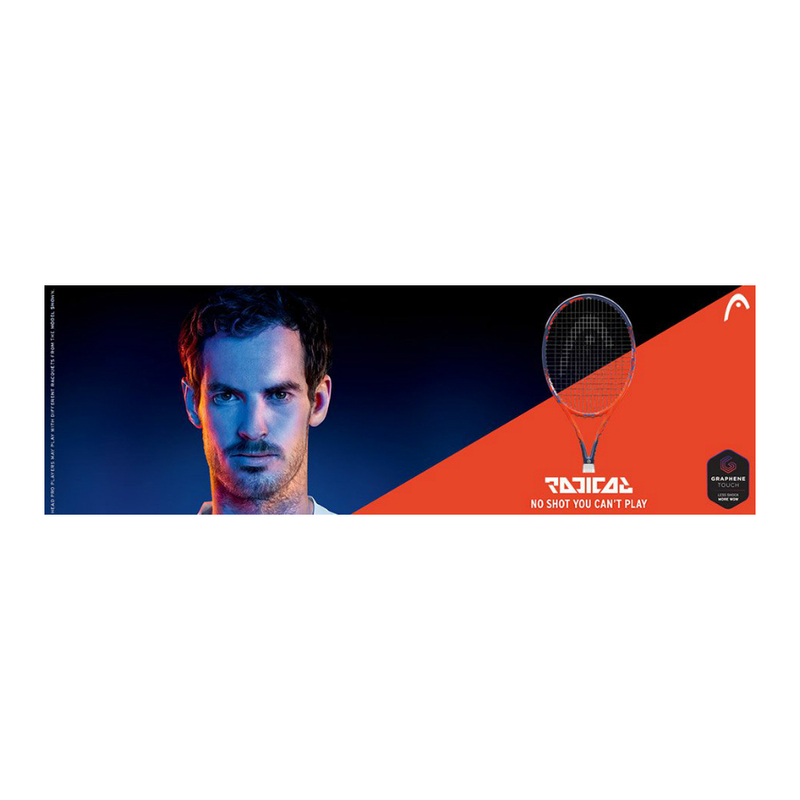 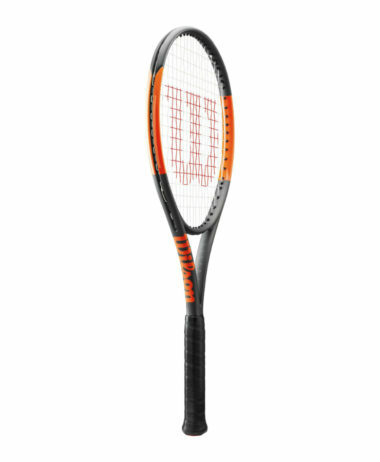 HEAD GRAPHENE TOUCH RADICAL MP Tennis Racket. 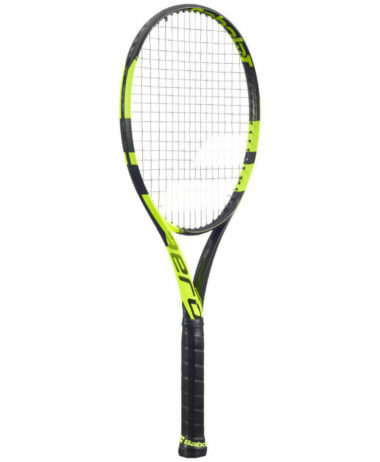 Introducing the HEAD Radical with new, groundbreaking Graphene Touch, which offers improved shock absorption and unparalleled feel compared to previous editions. 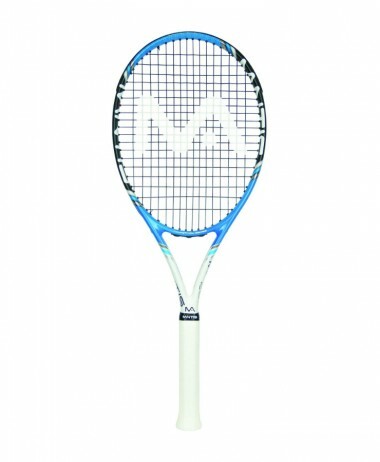 Perfect for the regular, ambitious, club player, the HEAD Radical MP provides players with a more powerful game, excellent spin potential and an eye-catching design. 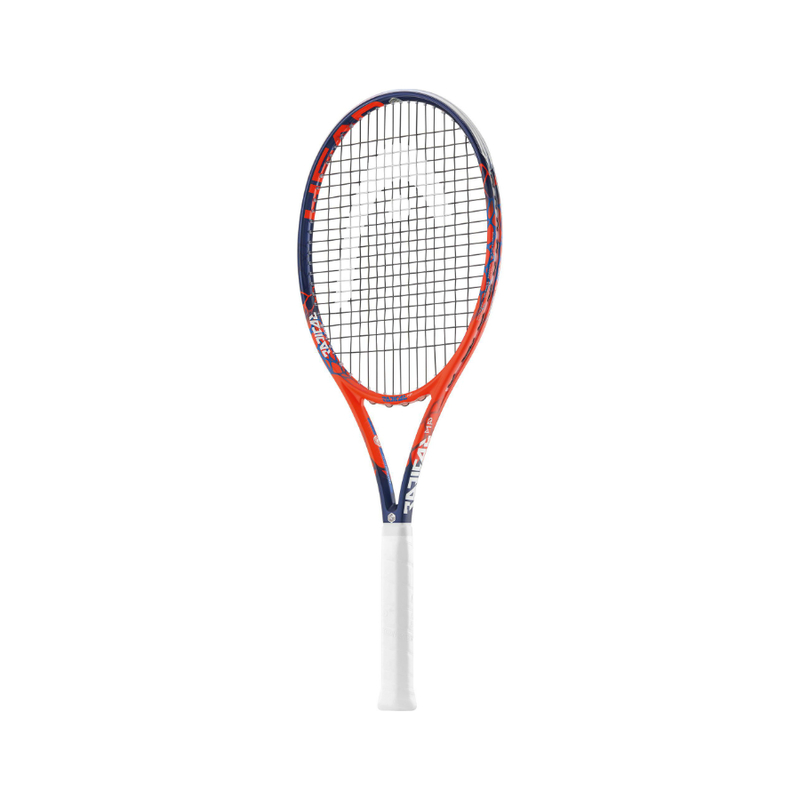 Shop in store at Farnham, Surrey – PURE RACKET SPORT specialises in only racket sports and has a large range of all you will need for your Tennis. 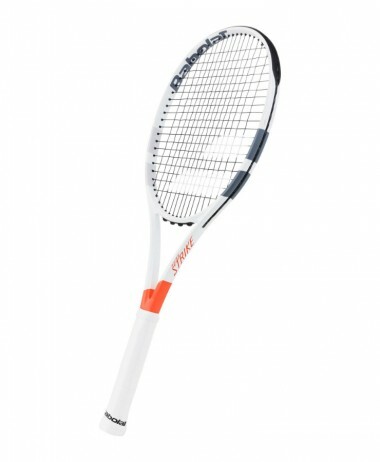 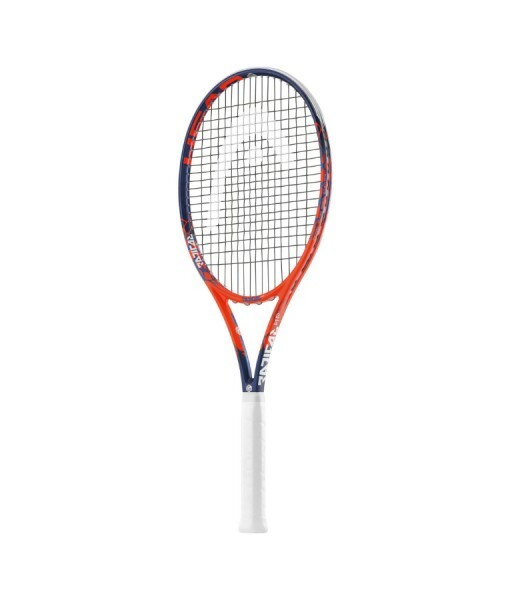 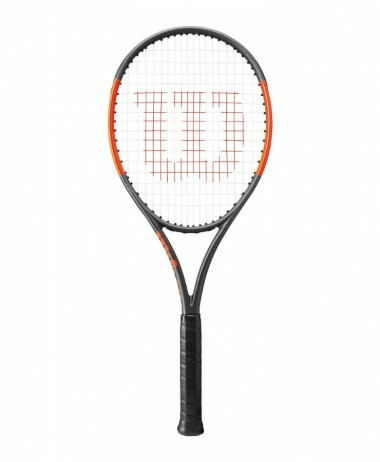 Try out this Tennis Racket and our range of HEAD Tennis demo rackets in store in our HITTING ROOM. 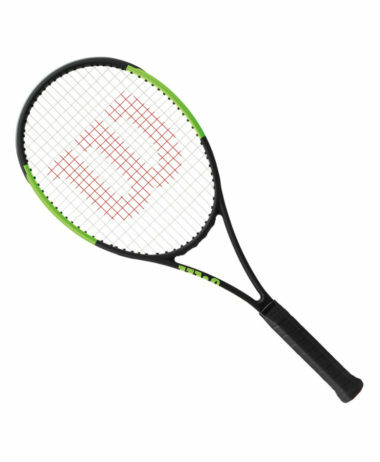 We are on hand to give advice and guidance about which model might be best, and show you how the technology can help and improve your playing experience. 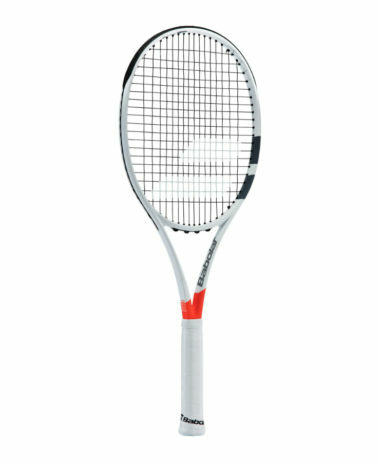 Open 7 days a week with free on site customer car park.